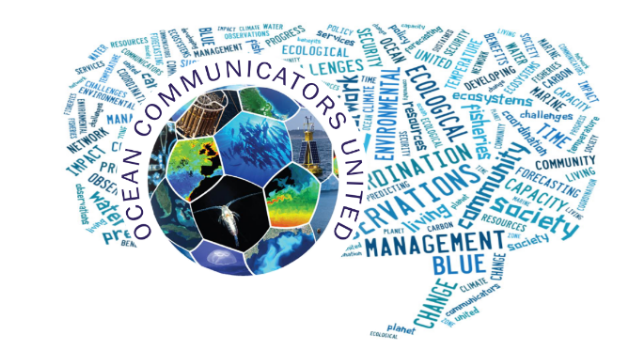 Our RRI Roadmap to be presented and discussed during next Ocean Communicators United (OCU) Autumn Teleco, on 28th of November. ng common vision and action plans for dealing with specific marine-related challenges. The MARINA RRI Roadmap is based on lessons learned from 45 mobilisation and mutual learning workshops run in 17 countries and mobilised 1000 actors in diverse marine issues.